Welcome to the Blinds group of SmartGuy.com. Feel free to interact with other professionals from across the world. You can find professionals, find deals on services, find professionals who might barter, or simple post questions, comments, or suggestions. A window blind is a type of window covering. There are different kinds of window blinds which use a variety of control systems. 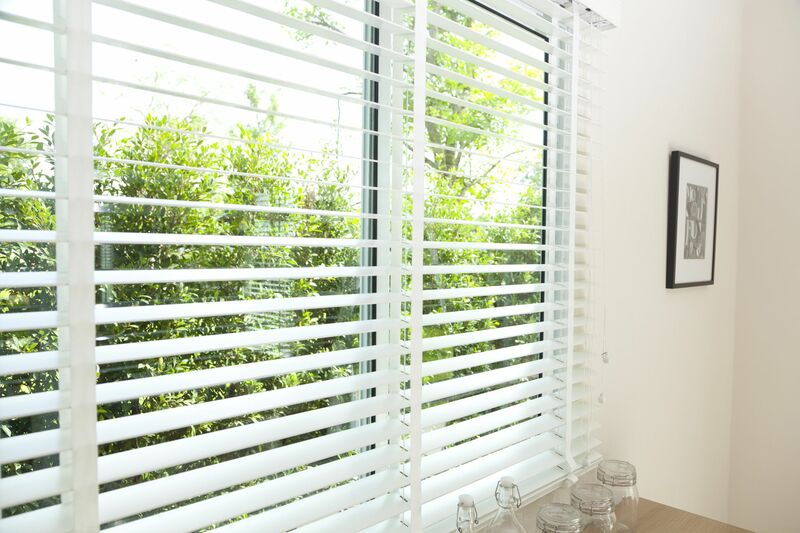 A typical window blind is made up of several long horizontal or vertical slats of various types of hard material, which can include wood, plastic or metal which are held together by cords that run through the blind slats.